Sisters with Stuff: Family Circle Magazine $3.99 for 1 yr..that's $ .33 an issue! 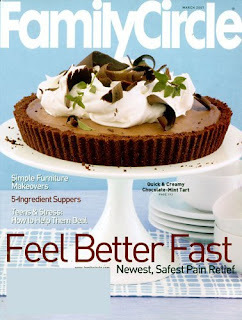 Family Circle Magazine $3.99 for 1 yr..that's $ .33 an issue! Another great gift idea for a girlfriend or Mom, 12 issues of Family Circle for only $3.99 that's only $ .33 per issue!